This listing is an add-on to the personalized Chalkboard Poster. 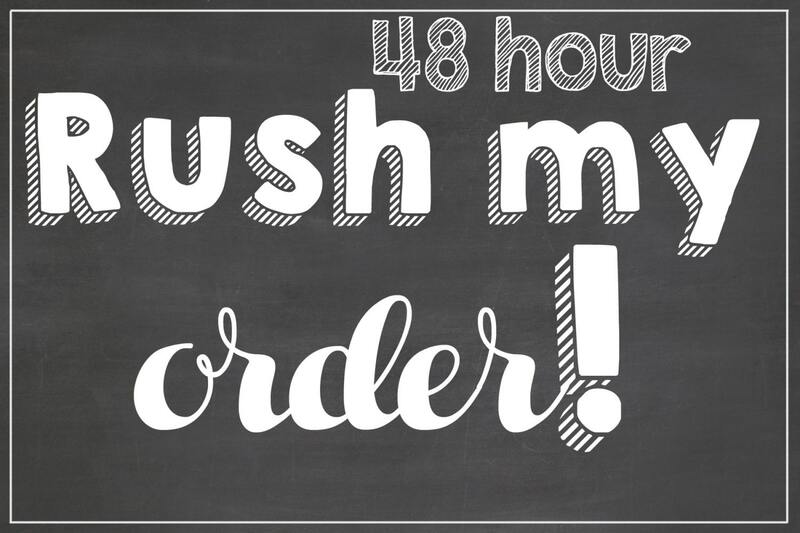 This rush fee will put you at the top of my list ensuring your order will be complete within 48 hours of purchase. :) If you are in a pinch or need your item with a super fast turnaround you can add this to your selected purchase.